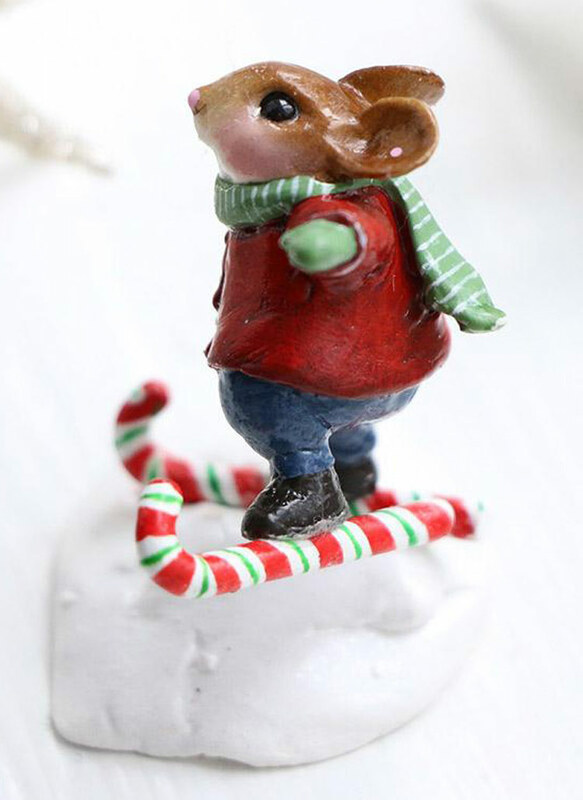 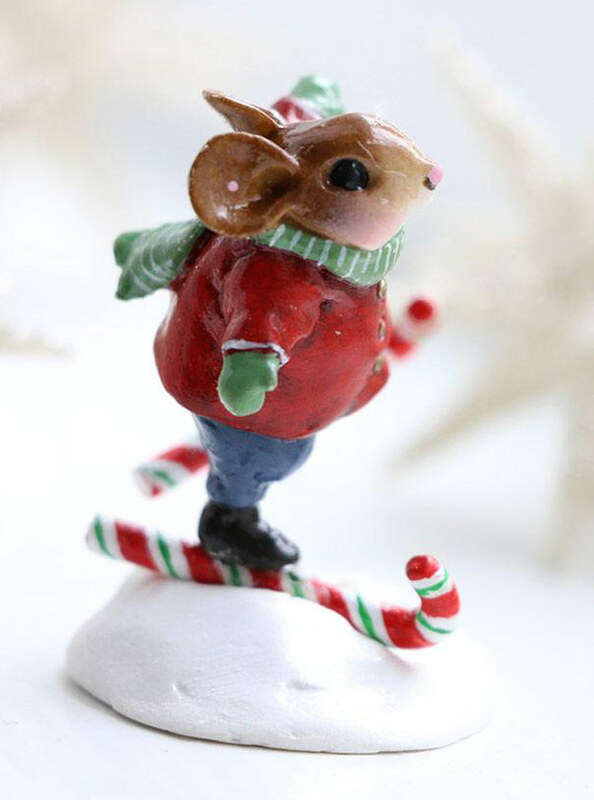 When the snow begins to fall, all the mice around town put on their scarves, mittens and "candy cane" skis and head out into the snow for fun, fun fun! 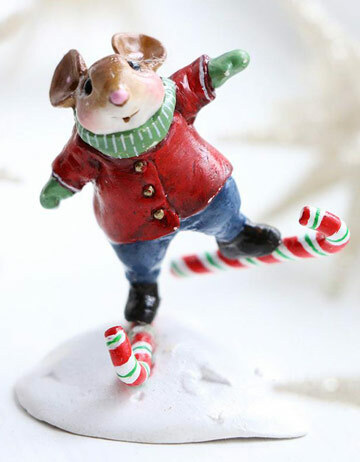 Speeding down a snowbank on a set of "candy canes" might only be for the most talented mouse skiers. 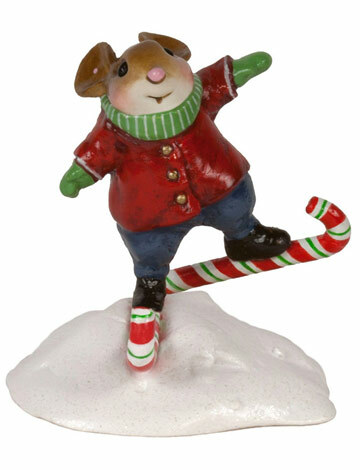 Good thing he has the skill to navigate those slopes! 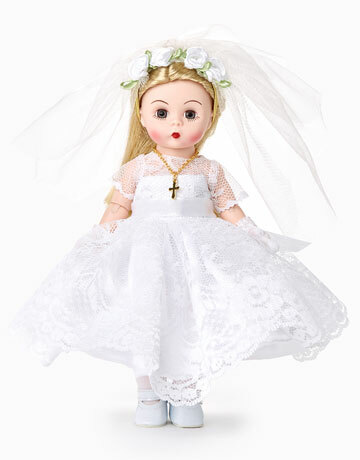 1.5 inches tall x 1.125 inches wide. Sculpted by Bonnie Petersen.